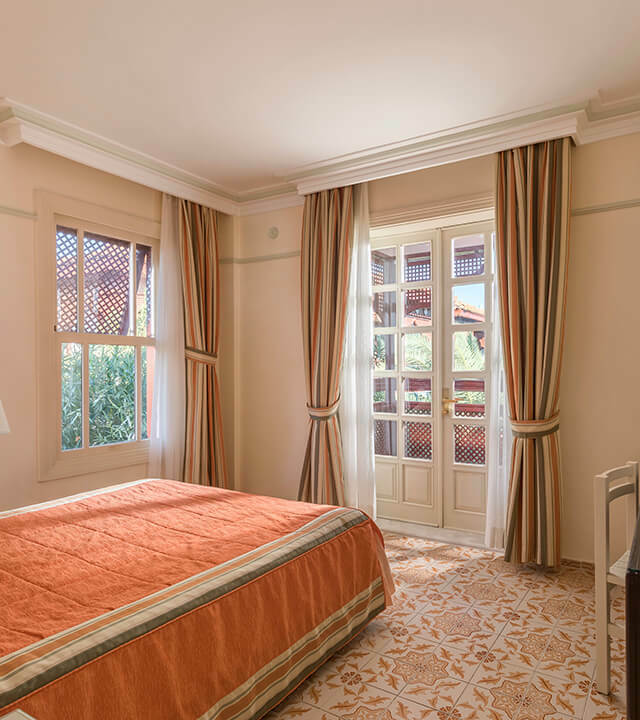 Feel the comfort of your own home in a 2-story mansion house that bears the traces of Ottoman architecture, with a magnificent view of the Taurus Mountains. 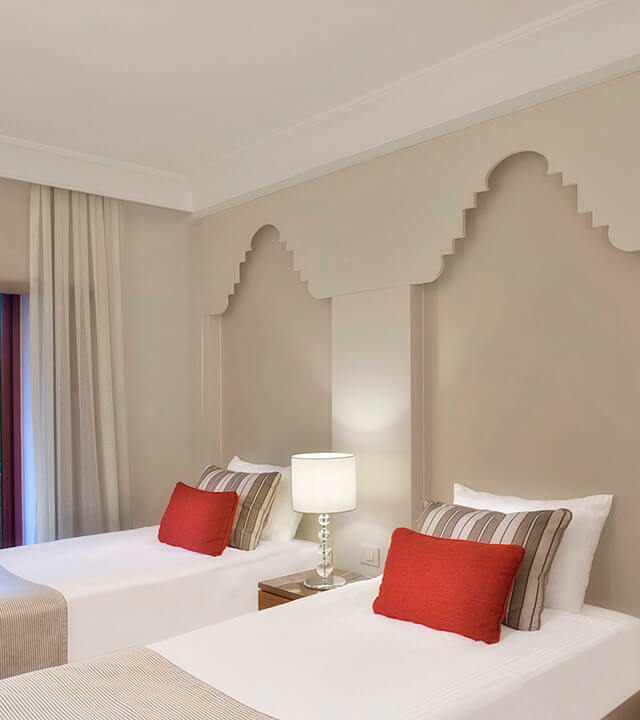 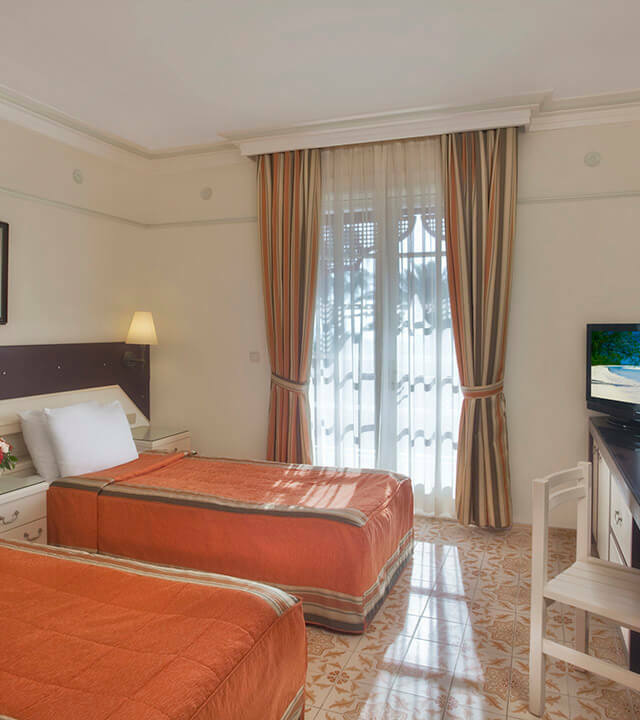 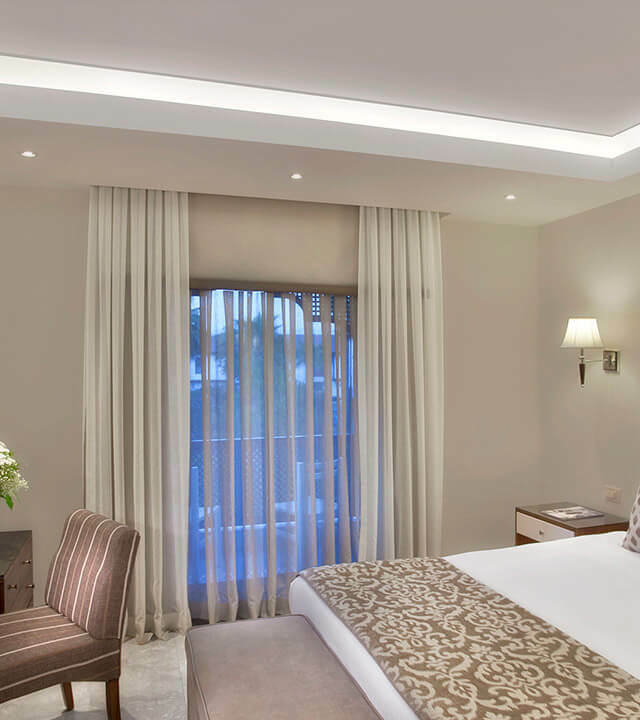 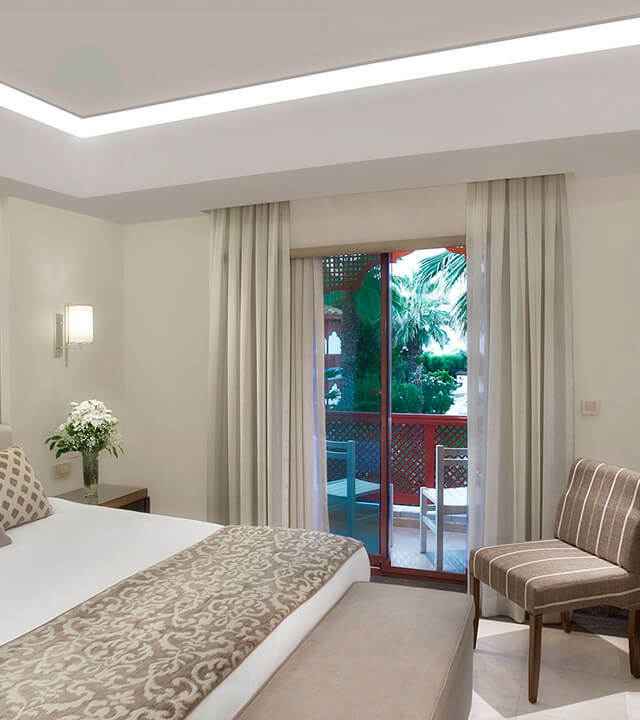 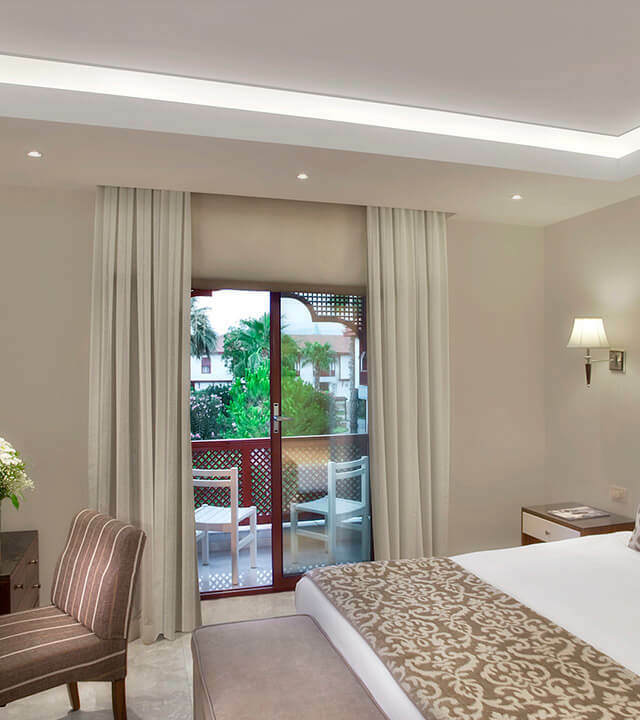 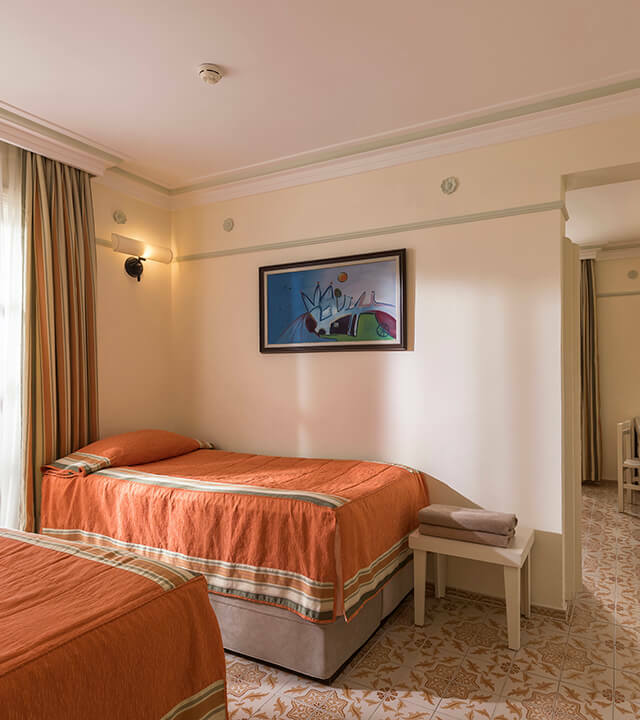 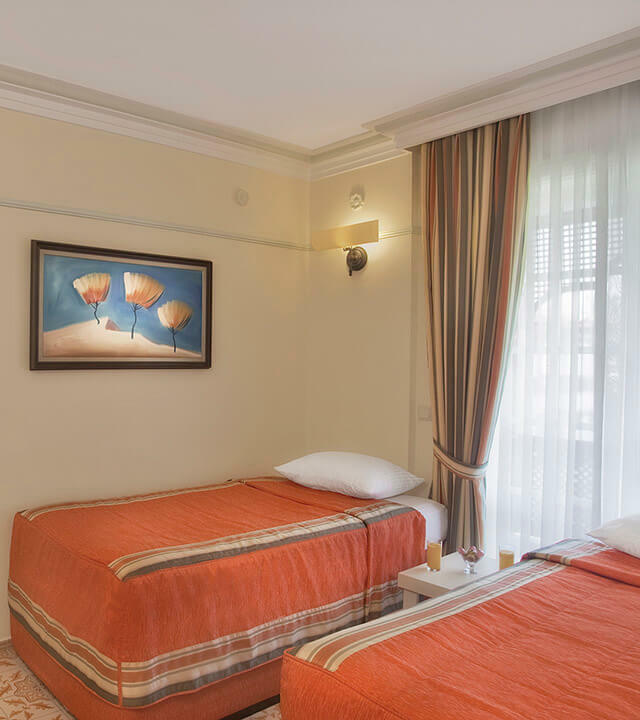 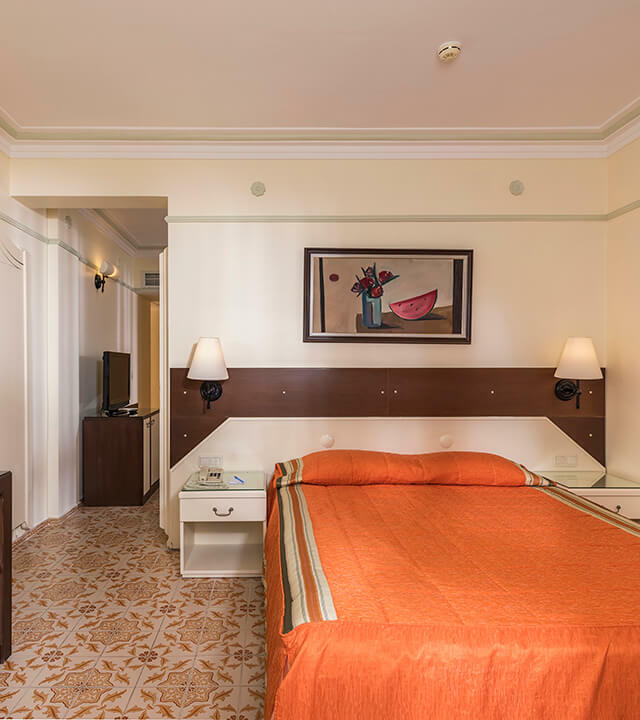 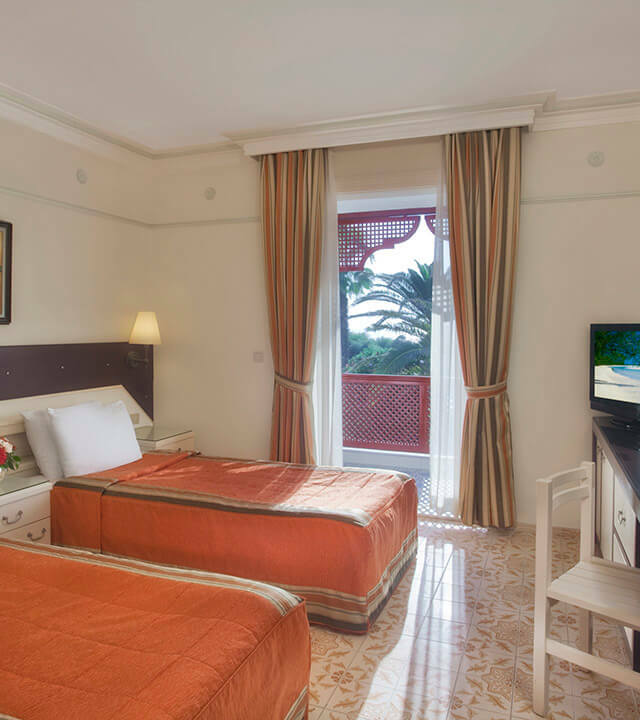 ​The spacious, airy and comfortable environment is ideal for families with children. 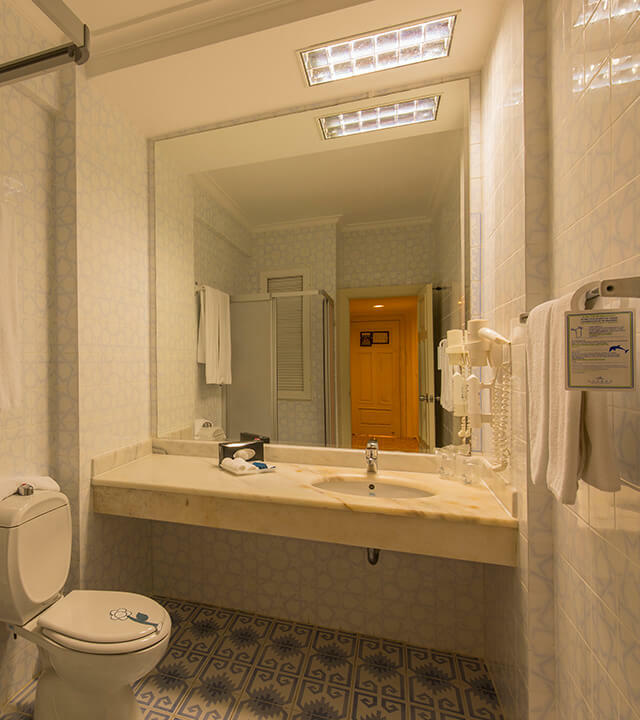 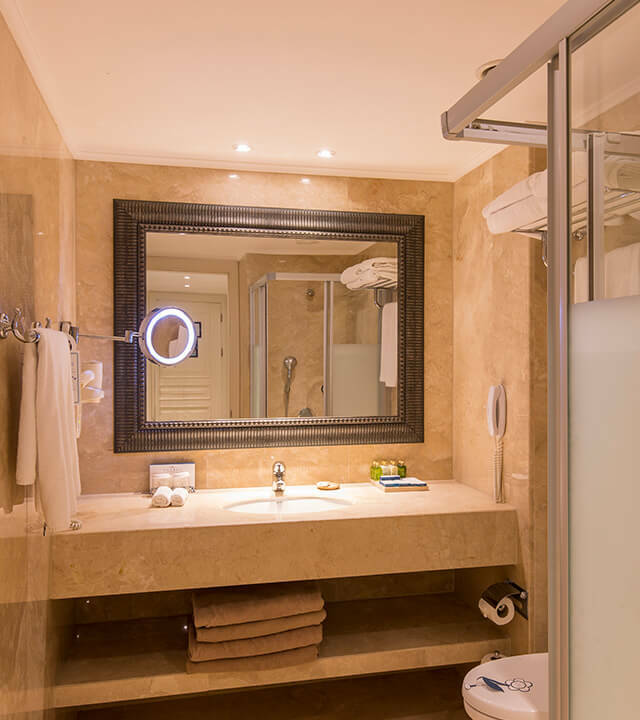 Our superior family rooms, which consist of two bedrooms, are divided by a full door and have a larger bathroom.